One of my all-time favorite comedy shows is Saturday Night Live. I have been watching this show off and on for years. I recently got back into it regularly over the past two seasons. My son and I always reenact the “What’s Up With That” skits and “Rihanna and Shy Ronnie”. So as I was scouring the web earlier I was pleased to run across some info that is historical for the SNL cast. After a summer hiatus and several key departures from its cast, “Saturday Night Live” said on Monday that it had added three new performers to its ensemble as it begins work on its 38th season. 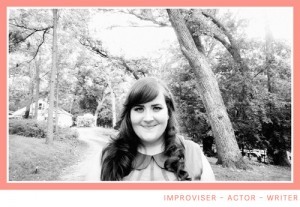 The upcoming season will feature it’s first ever plus-size cast member, Chicagoan Aidy Bryant. This just goes to show that Hollywood is starting to accept and recognize curvy actresses/stars more for their talents instead of their exterior frames. I wish much success to Ms. Bryant and I’ll be sure to tune into SNL this season and watch her debut!!! 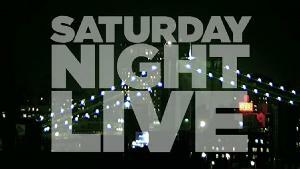 SNL’s season premiere airs this coming Saturday, September 15 with host Seth MacFarlane and musical guest Frank Ocean.